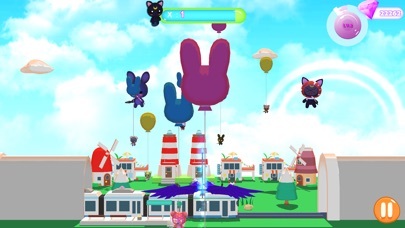 [game introduction] Super cute pets develop adventure game is a casual game that combines various gameplays with pet simulation. 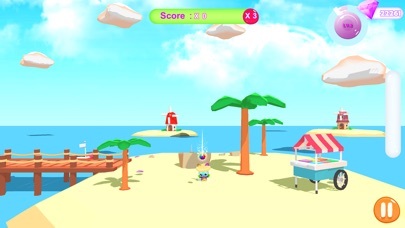 The game has created a sweet and lovely world with cute and clear art style. 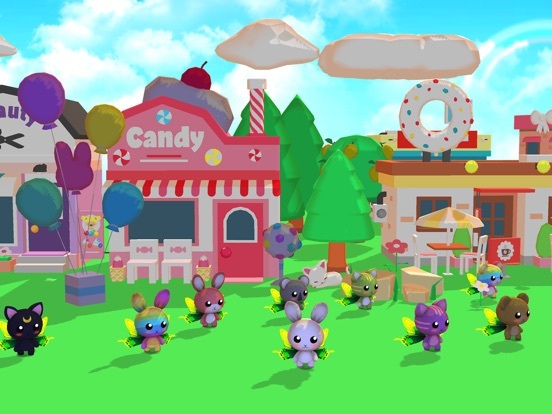 Players will stay in the pet park, adopt a variety of cute pets, live together, grow together, and spend every happy moment with the pets，Cute pets adventure contains Bunny, Bear, Cat , have been waiting for a long time for you to play with them. 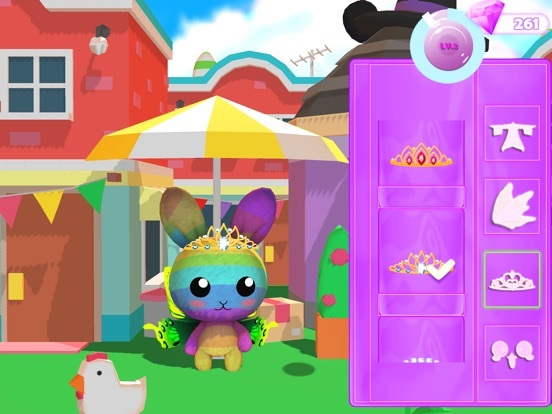 -------------------------- [game features] ▪ Pet Dressup : Wear cute clothes, change the style with your heart, and change your pet. 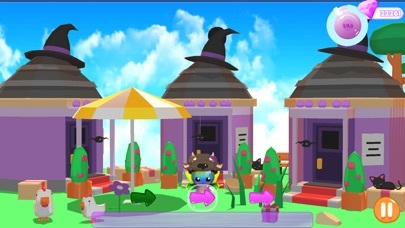 In the game, the owner can wear a beautiful hat for the pet, give the pet a variety of cute expressions, and dress the pet as you like. 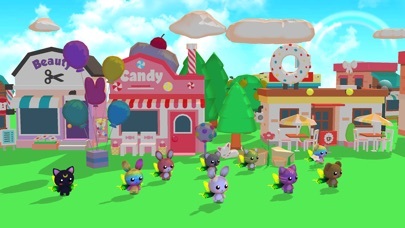 Make pets more beautiful and cute, grow with pets, and enjoy sweet time together. 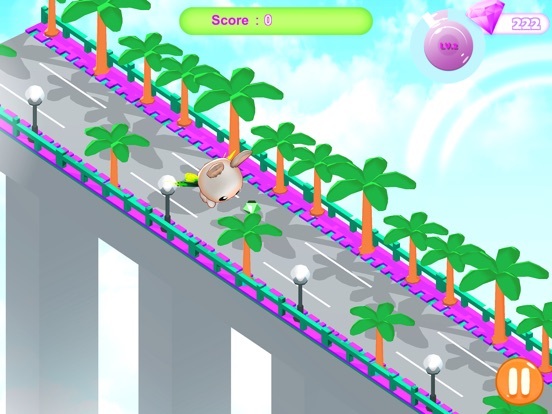 ▪ Crossing the bridge : requires the player to tap accurately to place the bridges at the right positions to help the car goes through. 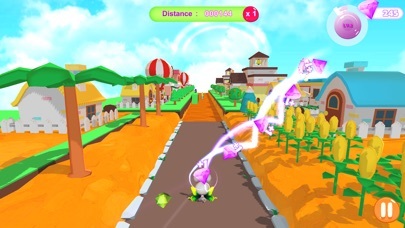 It's a fast-paced endless runner game that will put the player’s reflexes to the ultimate test! 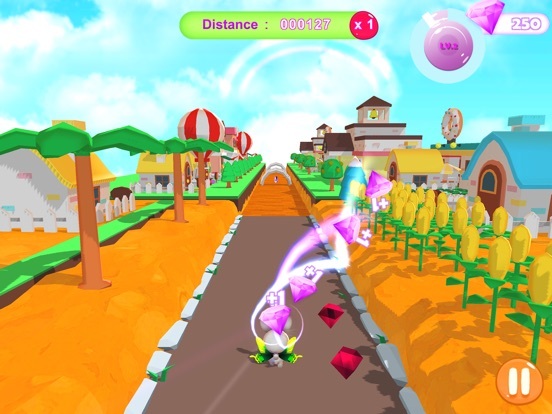 ▪ Pet Running : Experience the fun of parkour games, the farther you run, the higher the score. 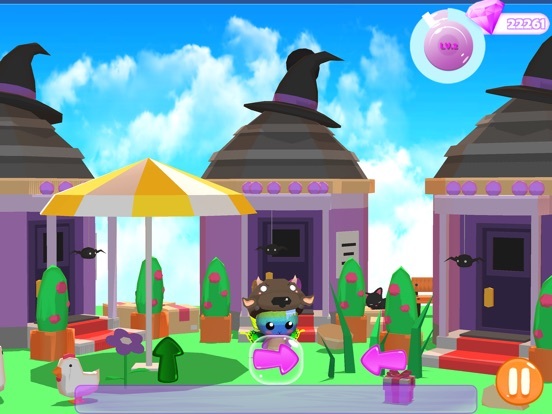 ▪ Hit Ball with a pet : Players can choose different kinds of balls to play with pets. Different balls get different scores. 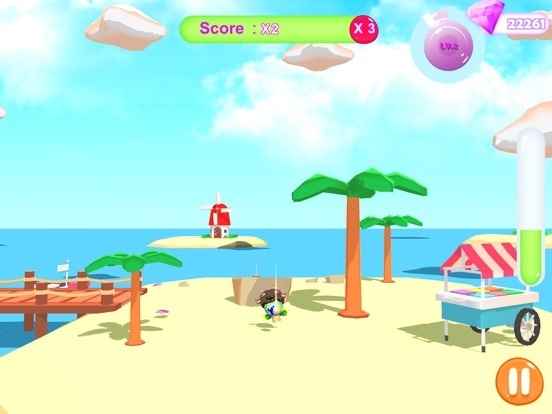 When the player hits the ball, the pet will hit the ball back to the player. 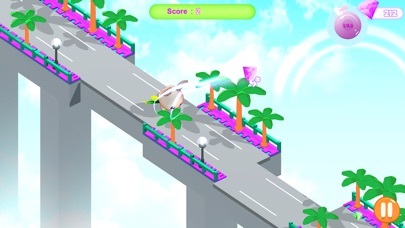 The player is hitting the ball and cycling. Reciprocating. 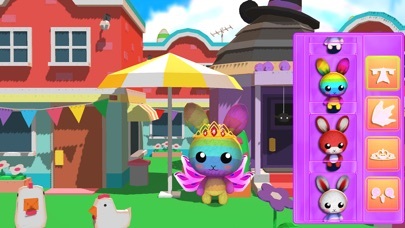 ▪ Teach pets to dance : A dance game similar to the four arrows, the more time you specify, the higher the score. 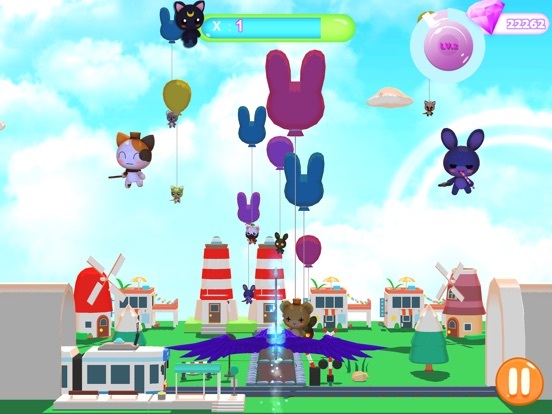 ▪ Pet Archery : Shoot the pet from the balloon to get the diamonds and points.